AMC Talking Dead is the network’s first live after-show that serves as a platform for discussion for AMC’s series Fear the Walking Dead. 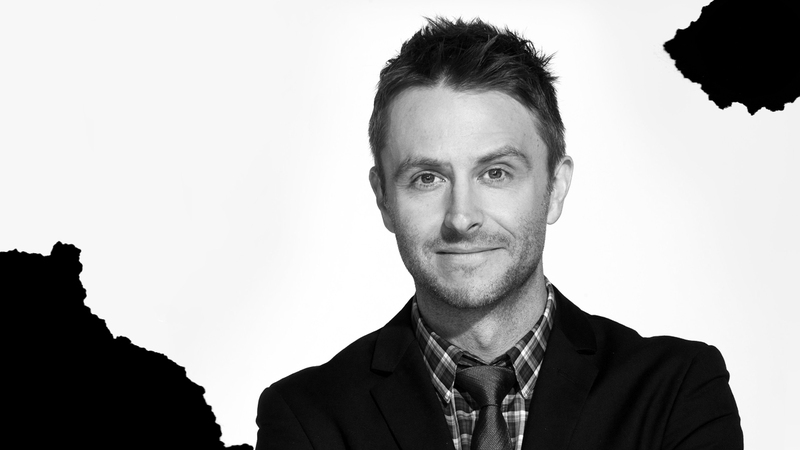 The hour-long episodes are produced by Michael Davies’ Embassy Row and are hosted by Chris Hardwick. Talking Dead airs Mondayss at 22:45 CET, immediately following the primetime premiere broadcast of new episodes of Fear the Walking Dead. AMC Talking Dead features Hardwick spending time with fans, actors, producers and TV enthusiasts, recapping that most recent Fear the Walking Dead episode, providing sneak-peeks and discussion of upcoming episodes and taking questions and comments from viewers. The series is executive produced by Michael Davies, Jen Kelly Patton and Brandon Monk.